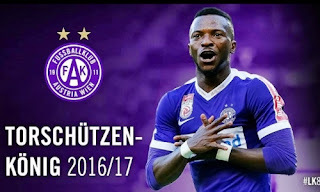 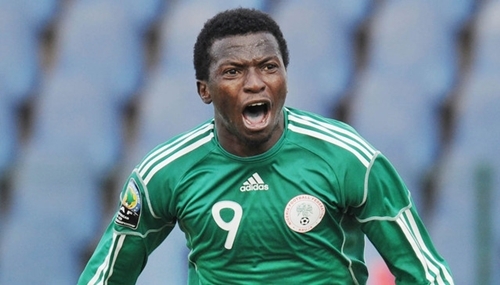 Super Eagles striker who was Austrian Bundesliga top-scorer in the 2016/17, has expressed delight over his newly acquired exotic mansion in the suburb of Lagos. 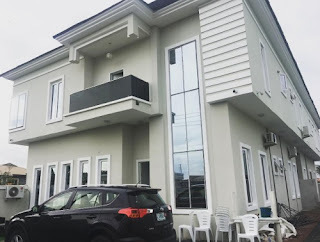 Nigerian international footballer currently playing for FK Austria Wien, Tobi Olarenwaju "Larry" Ayobami Kayode, popularly known as LK8, has taken to his social media page and expressed delight over his newly acquired exotic mansion in Lagos. 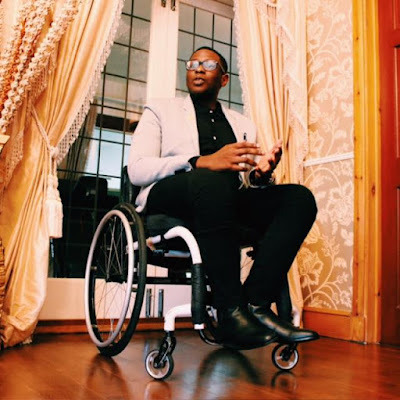 The 24-year-old Super Eagles striker posted a picture of the extravagant mansion on his Instagram account as he was "grateful to God for making it possible". He wrote; "God made it possible...am so humbled...Thank you Jesus...Still my year of joy unspeakable #Lk8"
The Nigerian international was Austrian Bundesliga top-scorer in the 2016/17 season netting 17 times in 33 appearances. Kayode was also part of the Super Eagles team that lost 2-0 to South Africa at the Godswill Akpabio stadium on June 10, 2017 as he came in as a substitute in that game.